By Gina Fedeli, President GCF Consulting, Inc.
Small firms usually avoid defining formal procedures. They worry about becoming too rigid, and think attracting and retaining innovative staff will suffer, resulting in business challenges. The opposite is true. 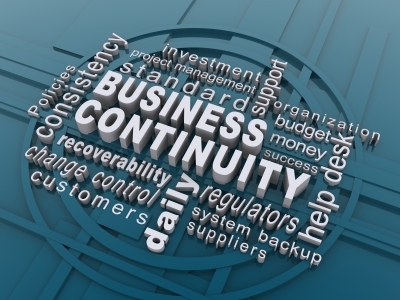 There are legal and financial risks when departments like HR and procurement lack guidelines. However, all departments can benefit from clear procedures for repeat activities. Since employees wear many hats in growing companies, carefully honed processes increase their productivity and reduce anxieties around these tasks. When employees are given a stable framework that clarifies what everyone is accountable for and how activities should be handled, they will no longer be frustrated by a seemingly endless list of responsibilities. Even the most unstructured individuals will be relieved to know that simple tasks can be accomplished in a predictable manner, freeing them to be inventive where it counts. The key is to design processes that are straightforward and flexible enough to accommodate evolving company cultures and changing business needs. An explanation of what’s to be accomplished and the purpose. Employees will be more receptive to new processes if they understand the significance of the assignment. “Owners” of specific tasks and their dependencies on others. Step-by-step instructions for handling the task. Frequency– should the process occur on a regular, scheduled basis or is it triggered by a specific event? Who is eligible/capable of getting work done offsite? Client-facing or Operational employees may be more crucial to have onsite. 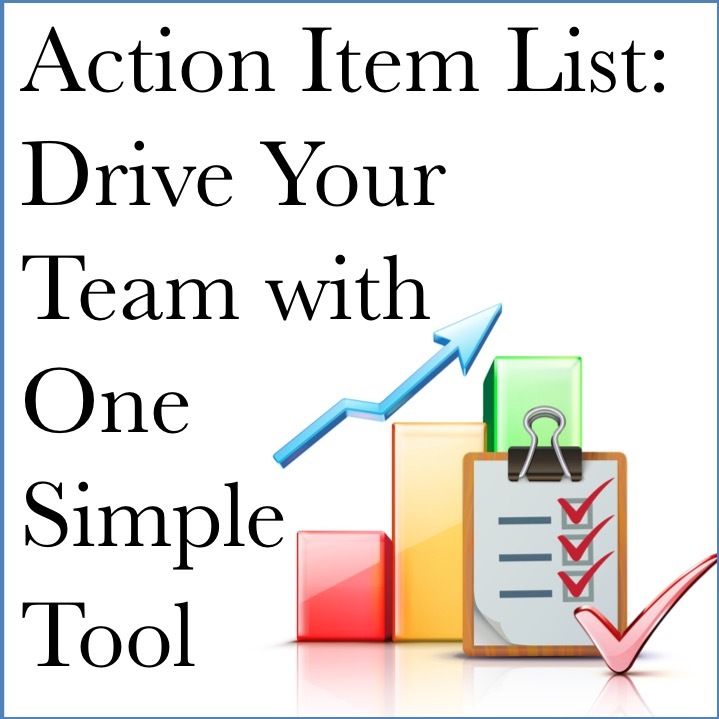 What tools will be used to facilitate meetings, chat and document sharing. Skype? Google Docs? iChat? Note that is it not enough to decide on the tool. Often, you’ll need to develop step-by-step instructions and use guidelines for tools. Are there hours that all employees must be accessible? The client needed to consider time zone differences. Should local employees be available on certain days for in-person meetings? How will remotely located staff participate? Will employees use personal or company-owned cell phones and computers? If employees use their own devices, will they be reimbursed for service or hardware? Processes should be simple and time-conserving, without sacrificing quality. They should also be adaptable enough to satisfy changing business conditions. For example, a young firm might develop a policy that employees must “use or lose” vacation days within the calendar year. But what happens if your business surges and, in order to meet client deadlines, employees begin spending more time at the office? An employer might consider working with individuals to establish a one-time extension of the use deadline —a flexible approach that rewards loyalty and benefits everyone. Some individuals absorb information better through written explanations, while others prefer diagrams, so use both methods when detailing a new process. The objective is to make your directions simple to understand. If you find that you require more than a single page for each approach, you’re probably combining several processes, so consider splitting the document into several page-long descriptions. As shown above with the client who adopted a telecommuting policy, a single decision can require several processes in order to effectively communicate how individuals should perform their jobs. Whether you business is large or small, it’s well worth the effort to make processes clear. Removing ambiguity reduces stress for employees and headaches for management. It also makes the organization much more effective. Are you challenged by implementing procedures in your small business? Please join the conversation in 'This Week's Discussion'. Project Management Expert for ManagingAmericans.com & President, GCG Consulting, Inc. Ask our Expert Panel a question in our Ask an Expert Forum. As one of the first employees in a small business/start-up a few years back, my experience was a structured operation starting Day 1. A number of formal processes were implemented, which included human resources policies; employee payroll, 401k and health benefits; legal agreements for employees, consultants, contractors, advisers, material transfer; an official PowerPoint format for presentations; expense reporting procedures; financial statement of operation; account coding; vendor setup; inventory tracking; packet format for Board meetings; etc. The reality is there is no shortage of processes to set up within any size company. We did not operate in a rigid fashion; however, we did want a formal process in place, as well as consistency in our operations so that as we grew the company we would be better prepared. Unfortunately, we lacked funding and did not survive beyond two years, but it was an excellent experience for determining what processes are necessary in a business and why. The main tool for a successful improvement is clear and good sense thinking: to identify something that really needs to be improved, to find out what has to be improved there and to make sure that the improvement is beneficial. In my opinion, if you go for a tool to apply, you got it wrong. you have to apply the methodology that suits the problem or the situation. The key lies in implementation and interpretation of processes. Processes need to be used as a guideline for carrying out day to day functions. But many times employees can get so caught up in the process that business productivity starts getting impacted. I think that is the key reason why smaller businesses shy away from processes. 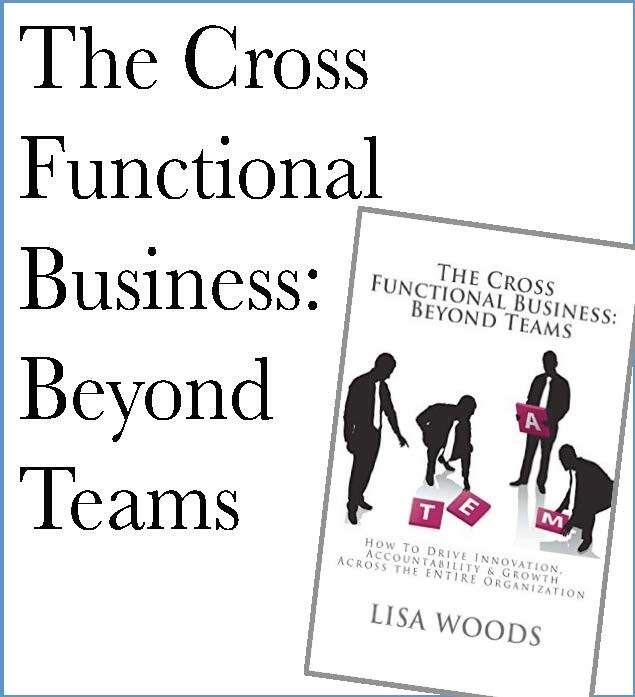 One way in which this issue can be overcome is by frequent review of the process and team execution - this can enable employees see the impact of their execution on the business and the management see the impact of the process. At the end this will create a working case directory and enable employees make better calls when faced with a choice between process and execution. I worked in a small business as Director of Operations. It is true many people obstruct processing. There are many reasons, one of them is they feel it is too expensive, no matter the evidence to the contrary, another is if a person is the only one that knows something, their job is secure (Doesn't work). I led the team in processing both ISO documents and assembly processes. I continued to show how processing reduced cost, improved quality and on time delivery. I have made templates for both ISO and assembly processes that are in line with LSS (kill 2 birds with 1 stone). One of the high volume processes I did increased output by 200 units per day and brought the defect rate from 30% down to .0005%. It is important to look at cost in everything you do in a small business, everything, both good and bad, has a cost associated. I was very successful in project management, in big part, because I did view everything as a process that had a cost associated and organization is less expensive than chaos. Agree -- processes are very important. Processes are why I don't have to re-invent civilization every morning when I get up. That said, the one very important step you left out of your process process is the step that defines how you will change the process to improve it (if it works) or replace it (if it doesn't work). There is an critical distinction there. You cannot turn a dysfunctional process into a functional one through some form of continuous improvement. Applying the rules of continuous improvement to a dysfunctional process results in an efficient, dysfunctional process. So, you need some way to change a process and another to replace it. What is Important is effective system rather than an efficient system.